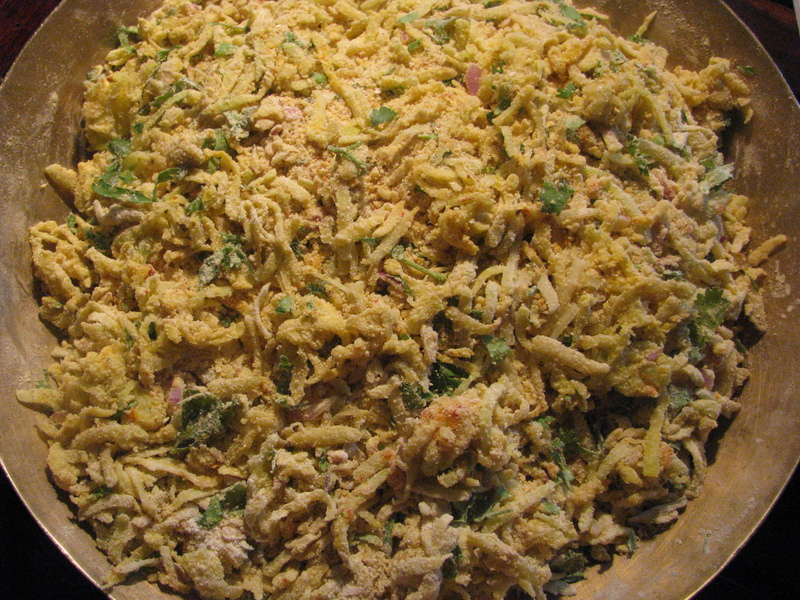 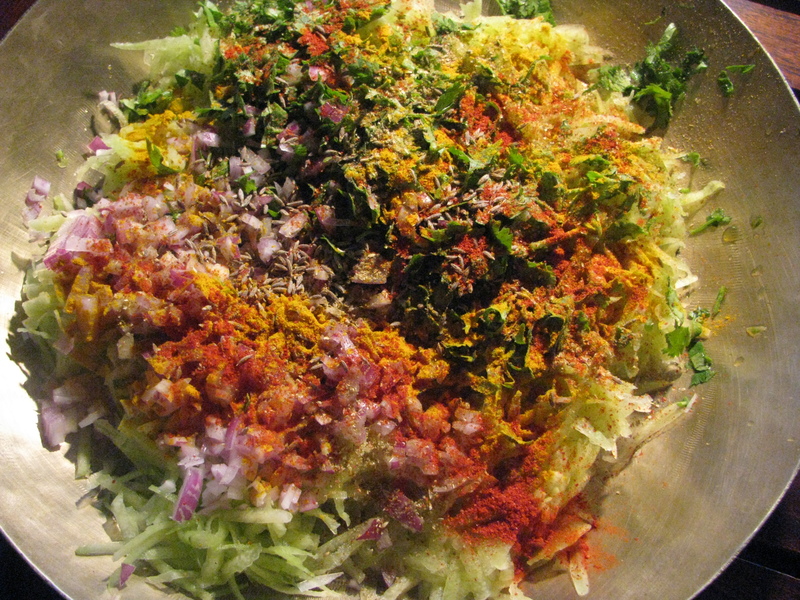 Mix all the ingredients to make muthiya and keep it aside for 15-20 minutes. 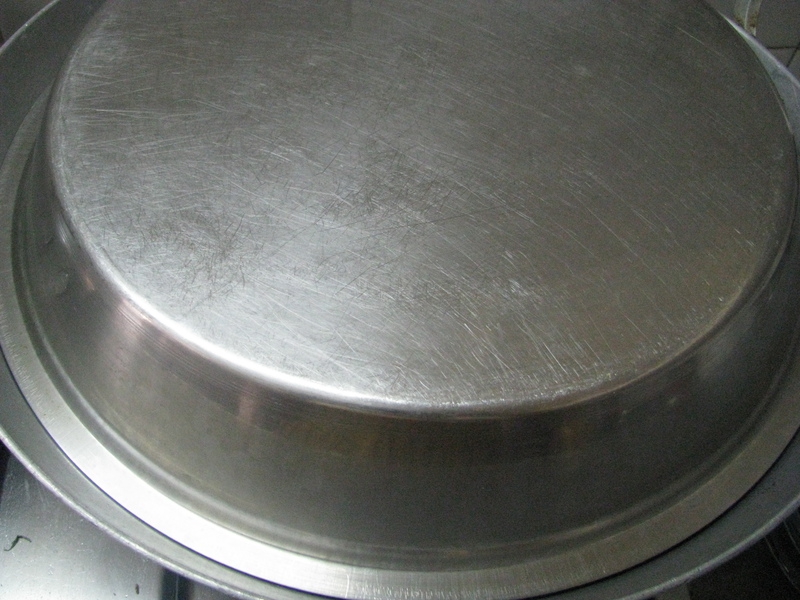 Due to salt, pumpkin will start diffusing the water in the flour and the flour will become wet. 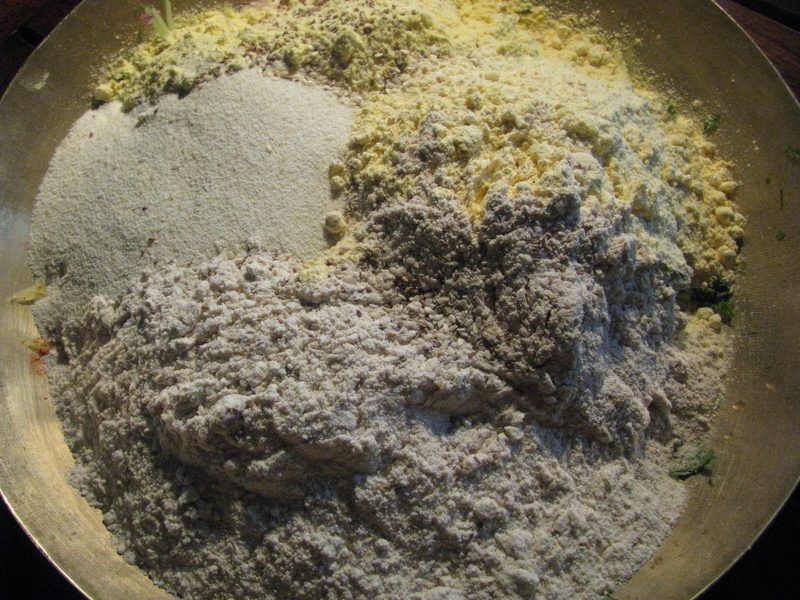 Mix the ingredient to form soft dough. 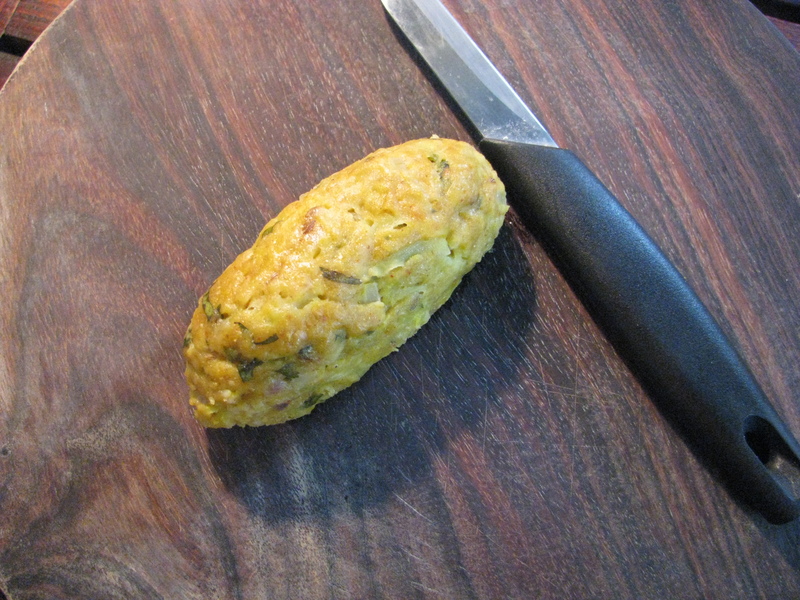 There is no need to add water in the dough, water diffused by pumpkin is enough to form dough. 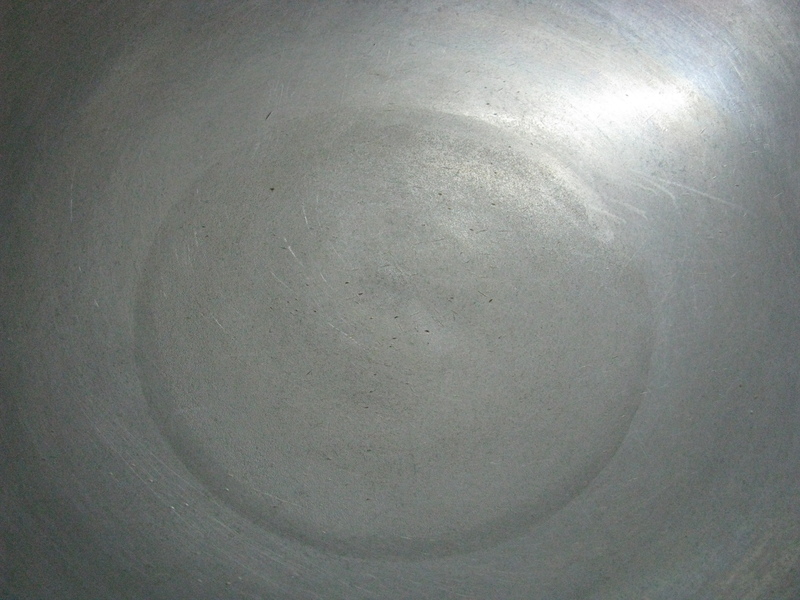 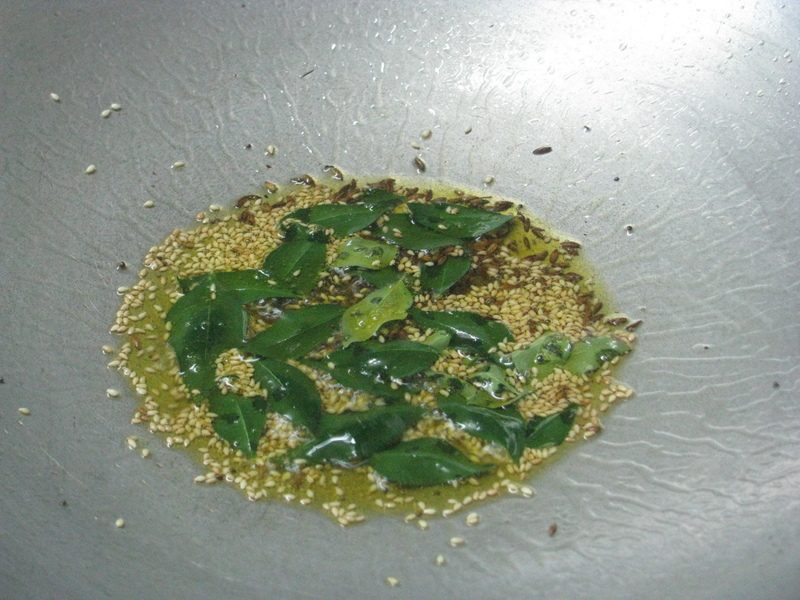 Now heat 1 – 2 tablespoon of oil for tempering. 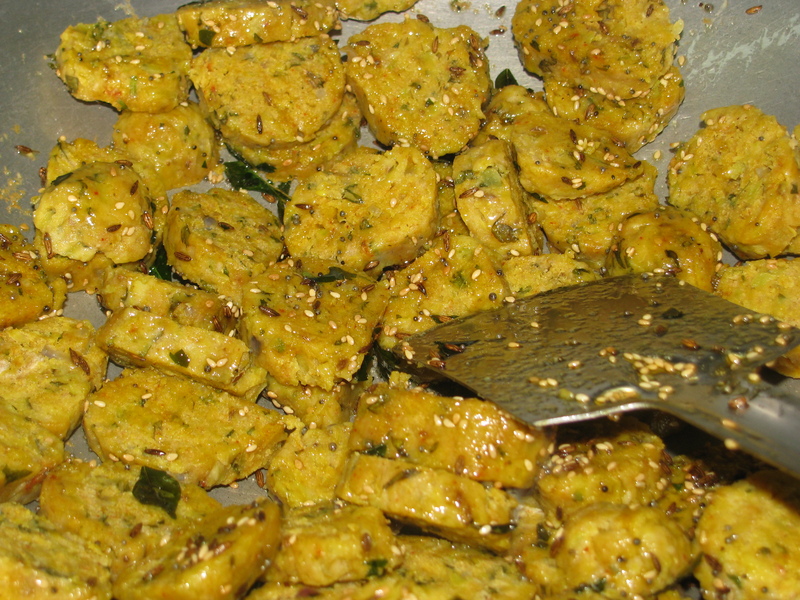 Add mustard seeds in it. 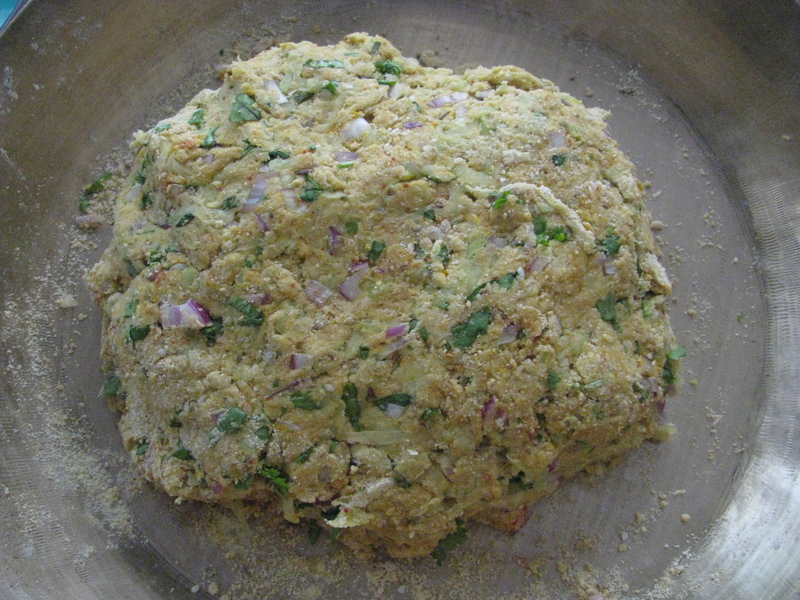 When it crackles, add cumin seed, sesame seed, fennel seeds, asafoetida and curry leaves to it. 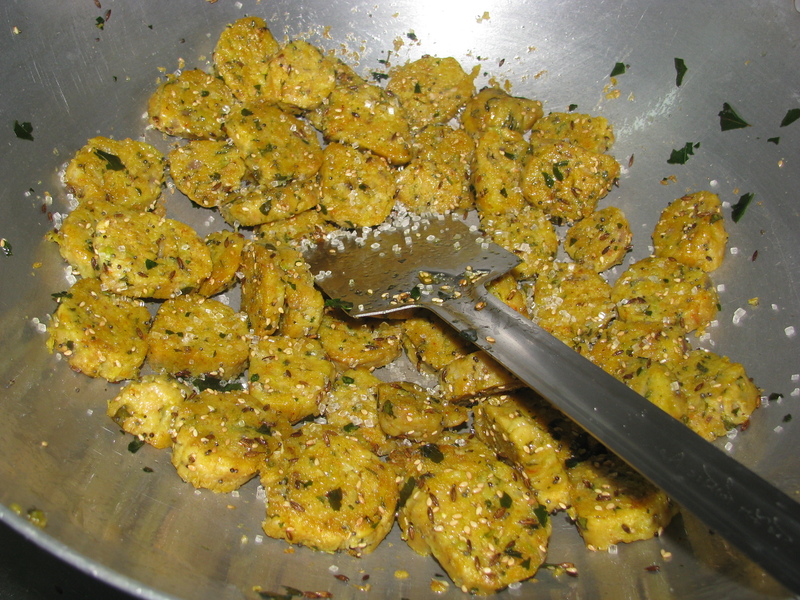 Sauté on medium flame for few seconds and add muthiya slices and sugar in it mix it and roast the muthia slices on medium flame until it turns light brown in color and little crispy. 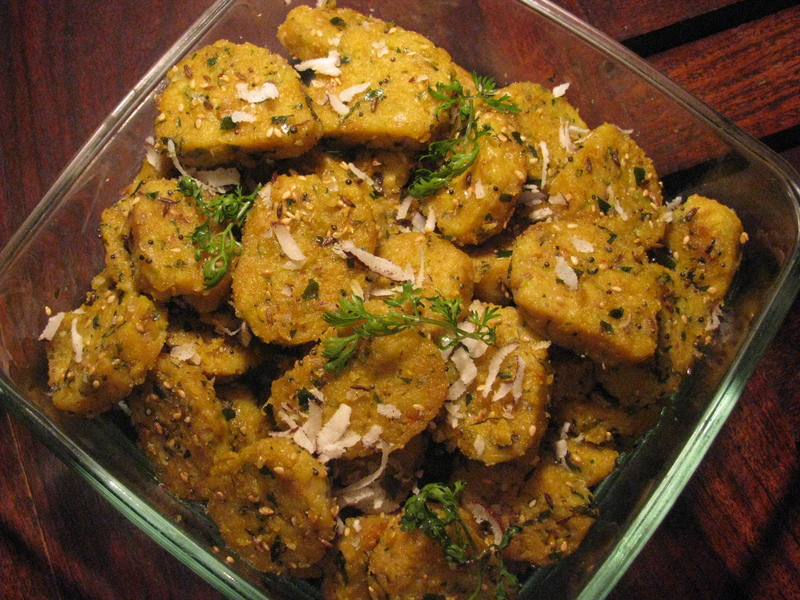 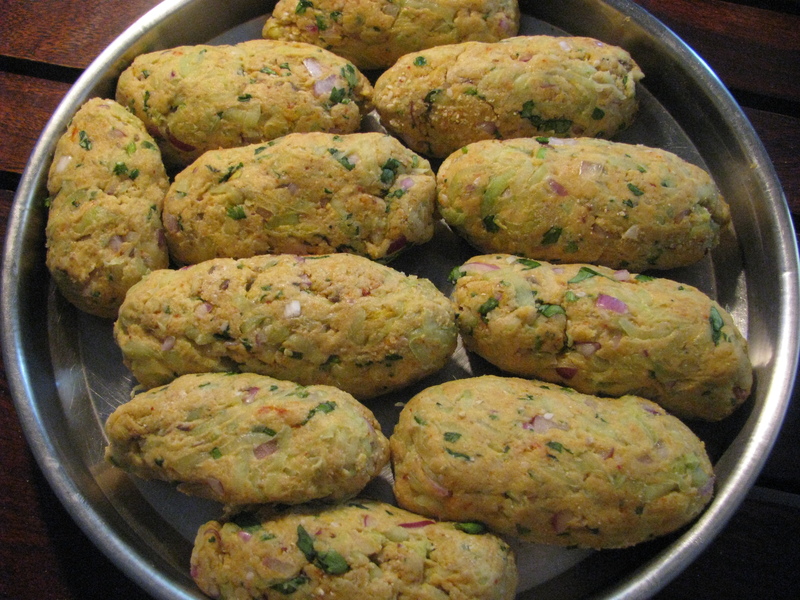 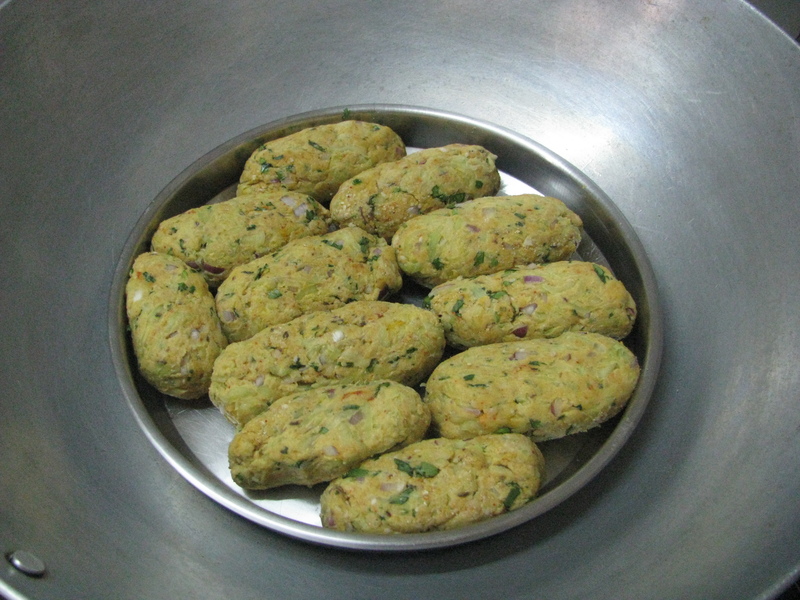 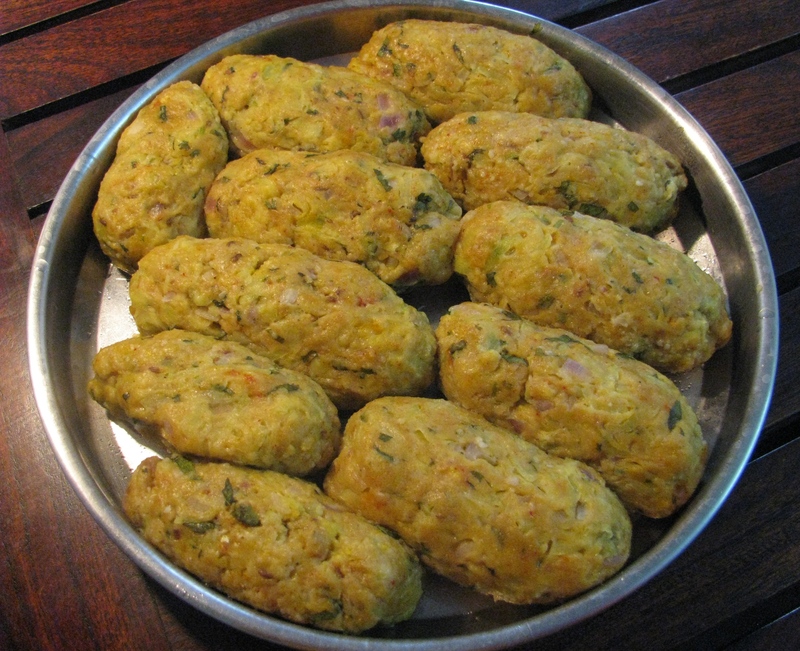 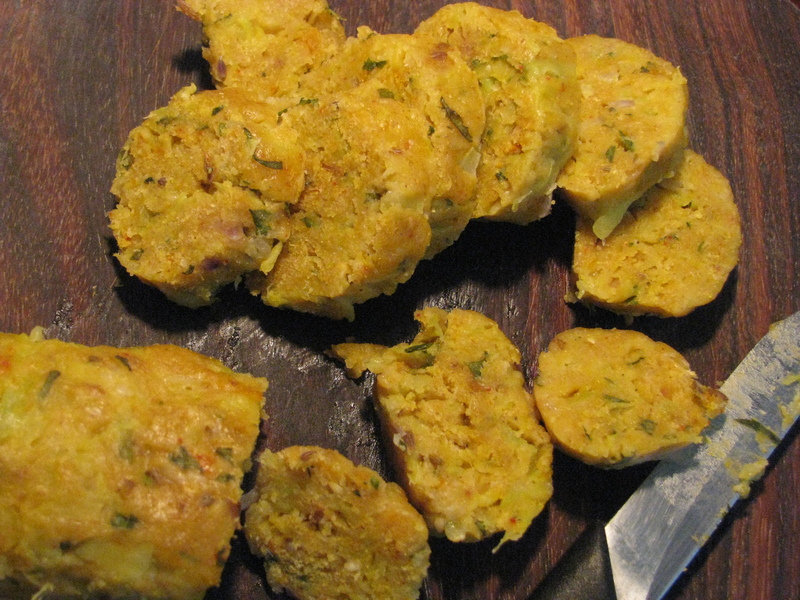 Serve it hot, garnished with coriander leaves and grated dry/fresh coconut.